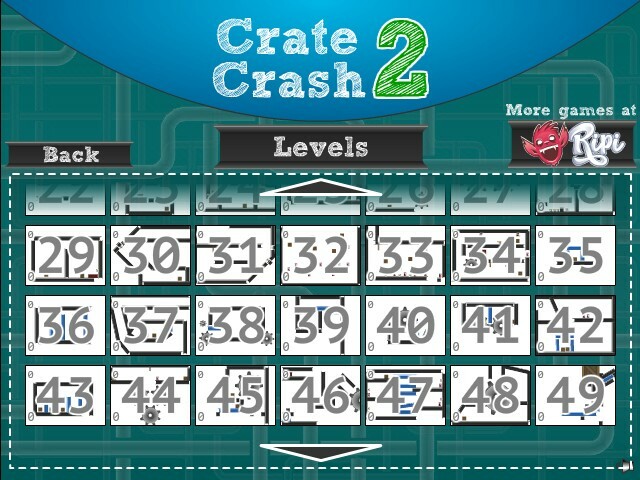 In Crate Crash 2 the amazing sequel to Crate Crash, use explosions and slingshot-like force to clear all the crates off the screen. Walls and floors around the crates make this more difficult than it sounds. Each level gives you a different configuration of crates and barriers, making you come up with new strategies. Shoot a crate at just the right angle with the perfect amount of force to send it in the right direction and keep it from bouncing back. See how fast you can clear a level, and once you succeed, try to do it again in fewer moves, or move on to the next level. 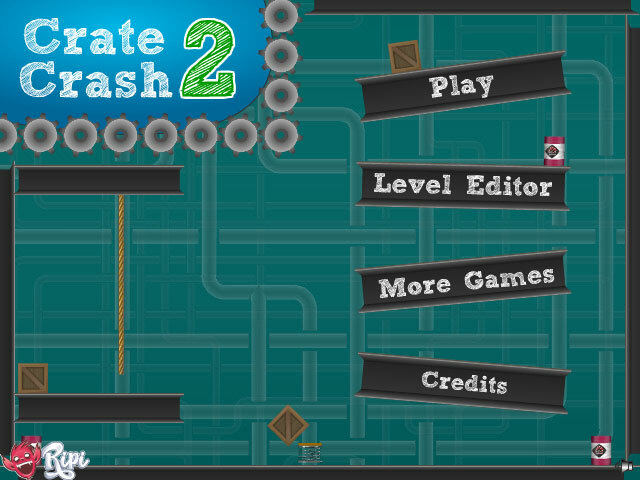 Crate Crash 2, like Crate Crash, was developed fully in the Flash IDE and uses the Box2D engine. 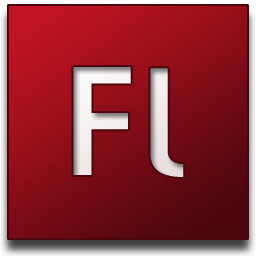 The game was developed in the Flash IDE with Actionscript 3. 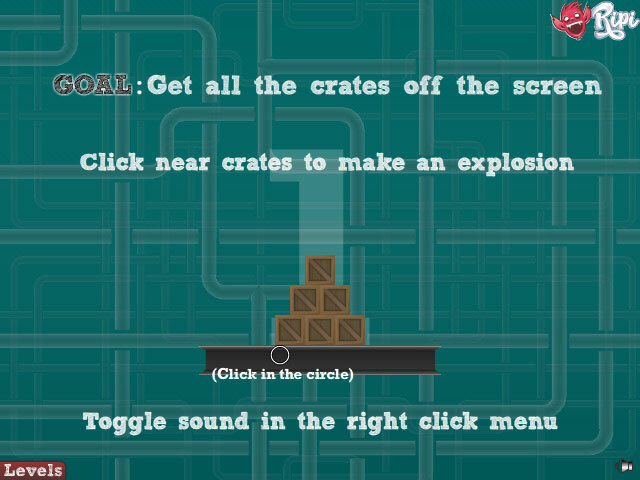 The game focuses on a simple concept, “Get all the crates off the screen.” To perform this task you are given the ability to click anywhere in a level to apply an impulse with a 4 unit radius. The impulse is applied as a linear strength based on distance. Clicking far away applies little force and a closer click applies a larger force. Alternatively you can click a crate and drag to create a launch vector then launch that specific crate. With this simple mechanic in mind, I was able to design a final 52 levels that a user could play. This task was made easy by the use of a level editor. 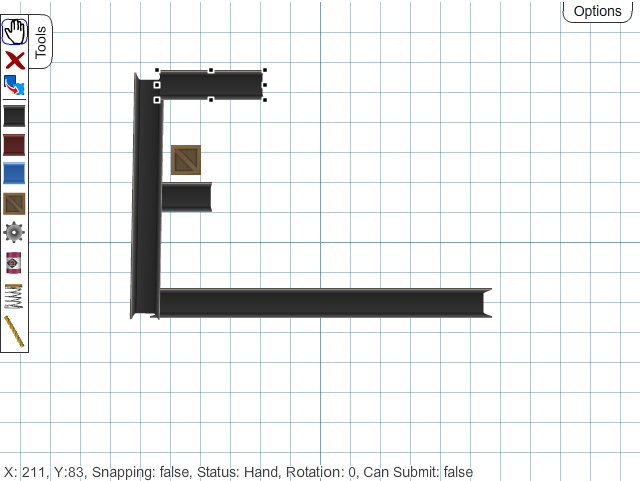 The level editor is simple, it allowed me to change obstacles in the level and place them anywhere I wanted. I could save the level as a my own fileformat and then pass that into the game and parse it. The game also features new obstacles such as Ropes, Exploding Barrels, and Springs. This adds more variety to each level and opens opportunities for more unique level design. The game also features and in-game Level Editor.